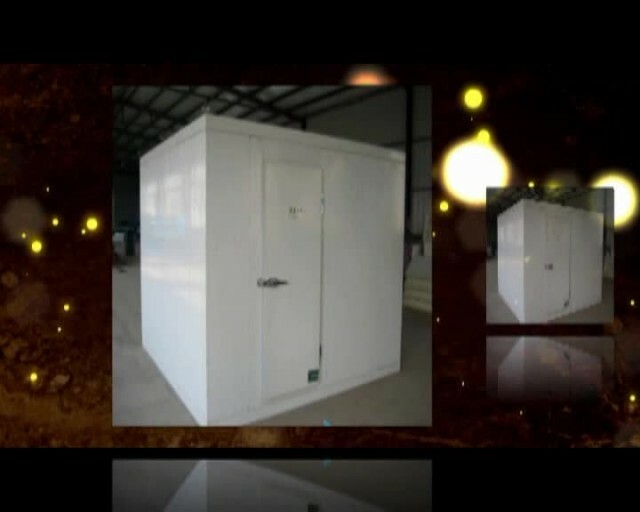 making system and other refrigeration equipment. Our products have passed ISO9001, ISO14000, CE. we would provide the spare parts free of charge. We also provide the life-long technical support.